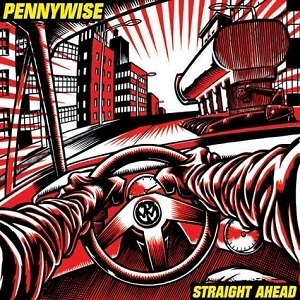 Straight Ahead is the fifth studio album by the American punk rock band Pennywise. It was released on June 1, 1999 and features the radio hit single "Alien". The album was released by Epitaph Records, their long-time record label.